(above) The last image from the Chinese interiors. (above) The last image from the Twenties Modern interiors. (above) The last image from the Postmodern Neoclassical interiors. (above) The last image from the English interiors. (above) The last image from the Danish Modern interiors. These are fabulous, Patsy Ann! 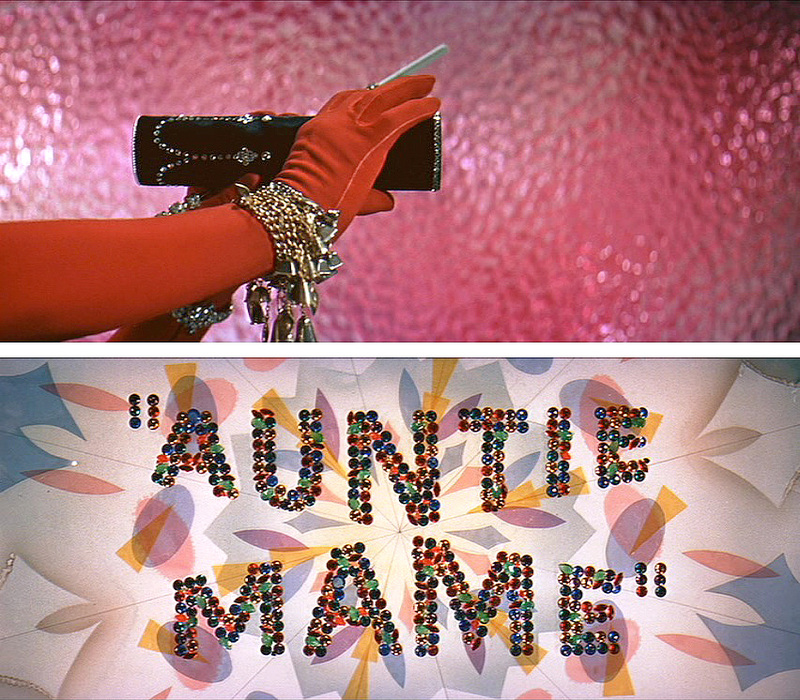 “Auntie Mame” is one of my favorite films, and Rosalind Russell the only one who could play Mame–and I had the pleasure of viewing it again this Christmas with Alastair and his partner (who is an actor). The experience of watching this beautifully designed film with two people who truly appreciated the designs and the costumes was like seeing it again for the first time. Seeing your stills allows me to “see” things I actually never noticed before. Thank you! Thank you, Margaret! Rosalind Russell is such a huge presence on screen which makes it very difficult to take in the scenery. The only way to truly appreciate the sets and costumes and take in details is to hit the pause button.